Las Vegas Police Issue DUI Citations after Super Bowl Celebrations – A Reminder about Safe Beverage Service – TAM Card® Nation in Vegas! Holidays, special sporting events, and other events which draw crowds looking to gather in a fun and celebratory environment can up the odds that some partiers may choose to drive while intoxicated. Las Vegas Police issued a warning to those planning to celebrate around town on Super Bowl Sunday; if you drink and drive, you will get caught. 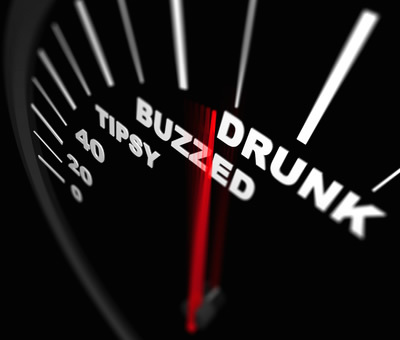 After setting up a sobriety checkpoint and reminding people not to drink and drive, there were unfortunately still several incidents around town. On Sunday night there was a six-car crash reported on Rainbow Boulevard which resulted in one fatality, thought to be caused by a drunk driver (8 News Now). In another incident across town, a teenager was hit by a suspected drunk driver while waiting at a bus stop in the early AM hours on Monday (Action News 13). Police took 13 suspected drunken drivers off the road on Sunday evening, but even one drunk driver is too many. Previous Summer Jobs – Opportunities Abound to Work Poolside in Las Vegas!